Quartz countertops are gaining popularity and are great material for high-use areas. With its non-porous attributes, quartz countertops have higher resistance to staining than it’s natural stone counterparts while still remaining attractive in appearance. Quartz surfacing has a variety of uses around the home or business such as countertops, floor tile, vanities, fireplace surrounds, and showers. 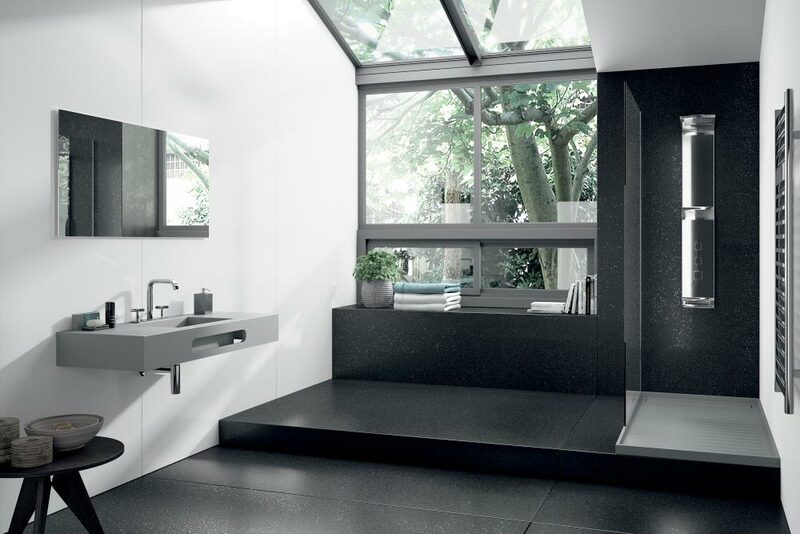 Quartz is an engineered stone, and because the material is manmade it offers a wider range of colors, pattern choices, and texture than natural stones. 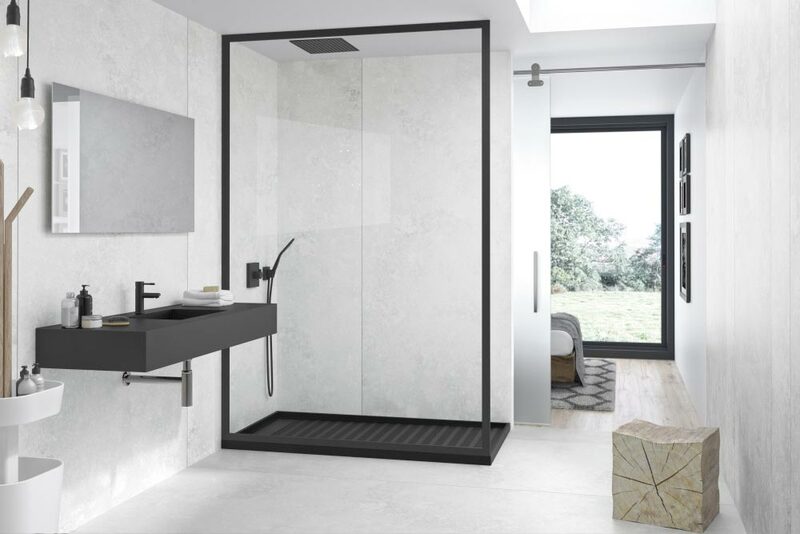 Also, quartz can mimic some of your favorite natural stone while still maintaining its superior performance because of its strength and durability. Houston Granite Guy offers the top brands for quartz solid surfaces including Caesarstone, Cambria, Silestone, and Vicostone. We will work with you in picking the right quartz countertops for you and your budget. We have the knowledge and experience to guide you through the process and make it as stress-free as possible. While treating your home like our own, you can expect nothing but the best service and quality installation of your new countertops. It’s easy to start your next project with Houston Granite Guy. Give us a call or request a quote today and let us help you make your next project a success. Also, take a look at our 5-Star rating from our happy customers. We use only quality materials and brands. Get more with HGG and only expect the best materials for your project. Work with our expert design team. Our expert team will help guide you through the best choices for your project and help you every step of the way. Get affordable financing for your next project. Apply now with one of our financing options. Quartz countertops and surfaces out perform natural stone like granite, and marble because it’s much harder and durable. 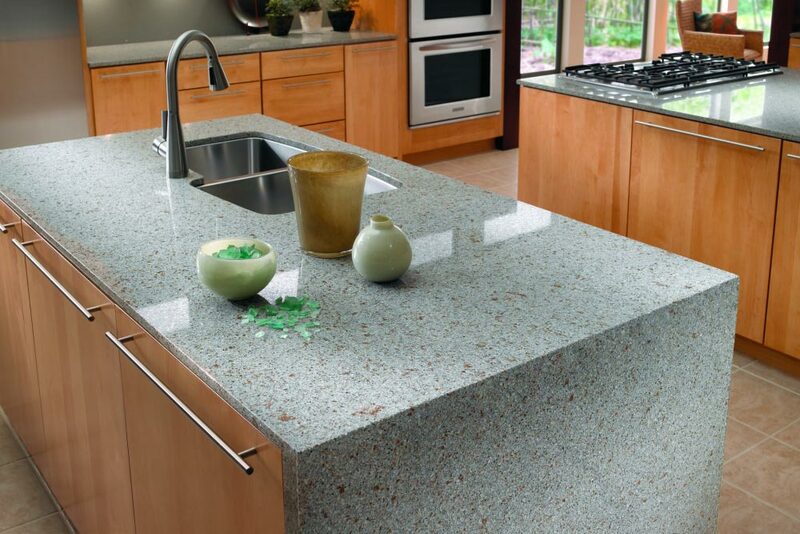 With that said, quartz is less likely to chip, scratch, or stain and can stand up to daily use. 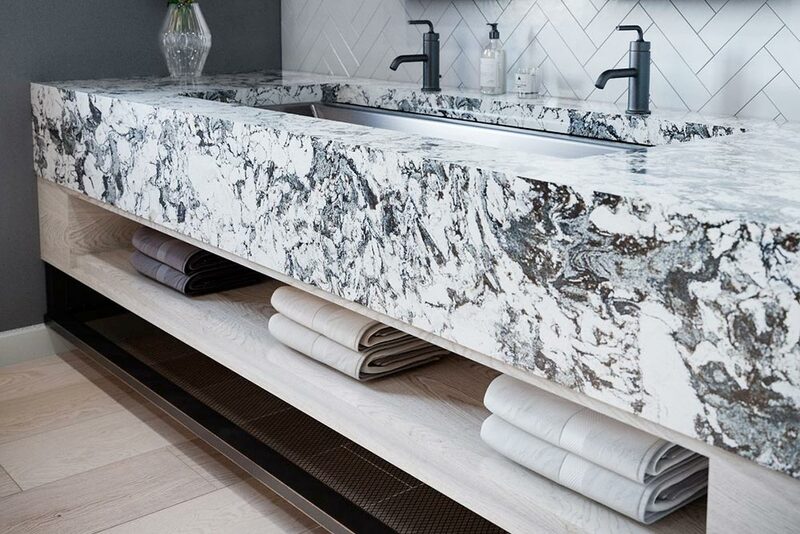 Natural stone like marble requires regular sealing and polishing. With Quartz, you never need to worry about sealing it to prevent staining from red wine or citrus and it’s easy to clean. Warm water and mild soap are all you need to maintain your quartz countertops. Quartz countertops are naturally sealed which makes them nonporous and nonabsorbent. This means your kitchen countertops won’t absorb bacteria from raw or leftover food. This promotes a healthy environment for you and your family.